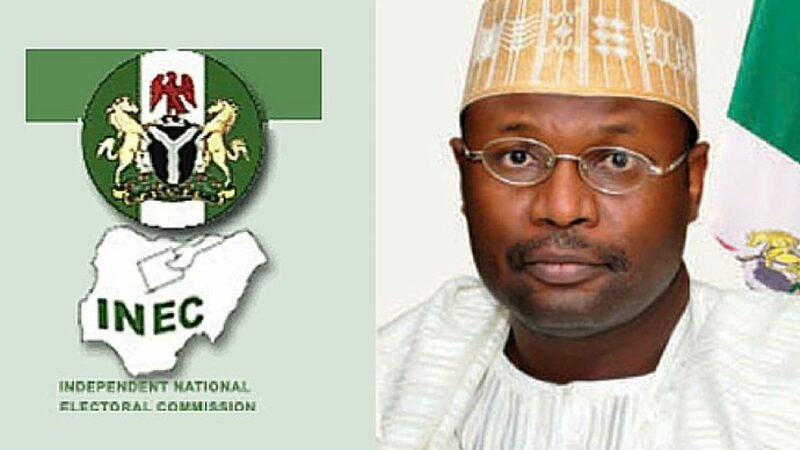 The INEC Resident Electoral Commissioner (REC) for Benue, Dr Nentawe Yilwatda, has confirmed the attack on the commissions convoy on Gboko-Makurdi road by unknown gunmen on Saturday night. Yilwatda told Journalists in the early hours of Sunday at the INEC headquarters Makurdi, that the Returning Officer for the Governorship supplementary polls in Gboko, Prof. Comfort Tuleun was hit by a bullet during the attack. At about 8:30pm this evening an attack was launched on a convoy of INEC personnel returning to Makurdi Collation Centre from Gboko LGA after the close of the Governorship and State Assembly Supplementary polls by unknown gunmen. In the course of the attack on the convoy including INEC permanent and ad hoc staff as well as security agencies at Tarka LGA, Prof. Comfort Tuleun, the Gboko LGA Collation Officer for the governorship election was hit by bullets and she is currently receiving treatment. The wounded collation officer is from the Federal University of Agriculture, Makurdi (FUAM). INEC regrets this unfortunate incident and calls on security agencies to work tirelessly to apprehend these miscreants and bring them to judgment. Meanwhile, as a result of this incident, the commission has no choice but to appoint Dr Joseph Mom of FUAM to replace the wounded official.